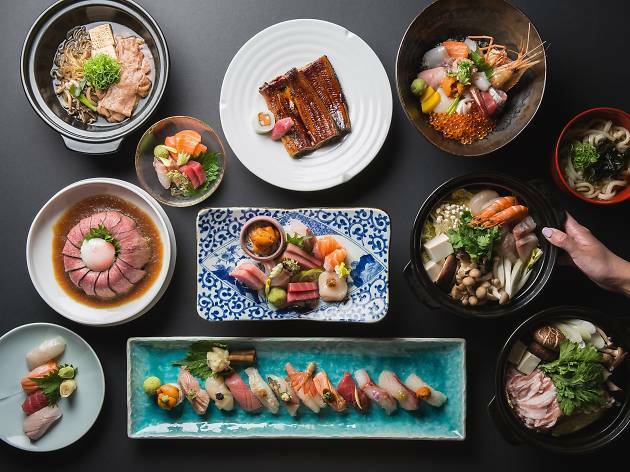 At Fumi, diners can experience the different flavours of Japan without shelling out for a plane ticket to the country. From behind the sushi counter, the experienced chefs serve up carefully crafted dishes, all made with fresh ingredients that are flown in straight from the shores and markets of Japan. 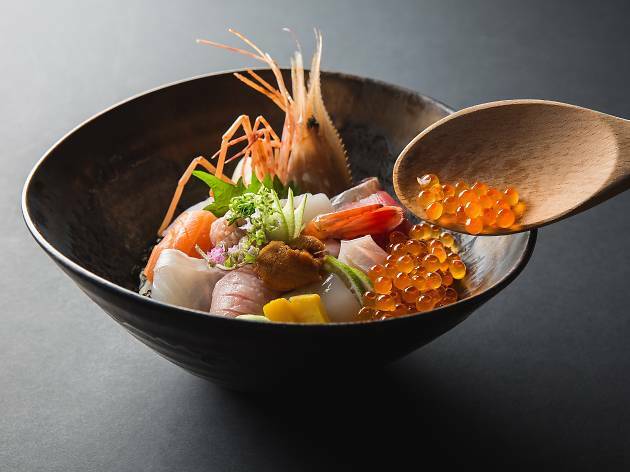 The highlights of the restaurant include the multi-course omakase and kaiseki menus, which are updated on a regular basis. 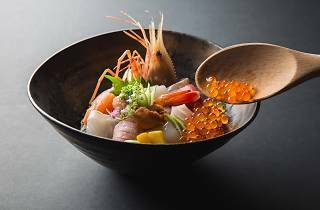 These feature seasonal meats, fish and produce from various prefectures, such as Miyazaki beef or creamy uni from Hokkaido. 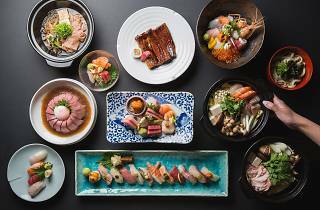 To complement the food, Fumi offers a wide selection of exclusive wines and sakes. If you want to learn more about these tipples, keep an eye out for the sake tasting workshops, which are often scheduled around a Japanese festival.